Hotel Fort Canning is a luxurious and award-winning conservation hotel tucked within 18 hectares of lush greenery in Fort Canning Park. 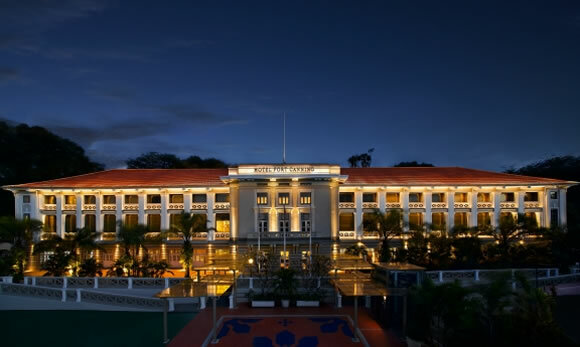 Considered one of Singapore’s iconic heritage hotels, Hotel Fort Canning bears a storied past that dates back to the early 20th century, with the building itself a former British military administration site. Today, the hotel’s architecture continues to retain much of its colonial glamour, combining it with modern elements of the surrounding parklands - making Hotel Fort Canning one of Singapore's heritage hotels situated within a historical hilltop park. Strategically located mere minutes from important retail, entertainment and cultural hubs, business and leisure travellers can enjoy the convenience of being located close to Singapore’s Orchard Road shopping belt, the Clarke Quay entertainment hub, the Central Business District, as well as the Museums & Civic District. 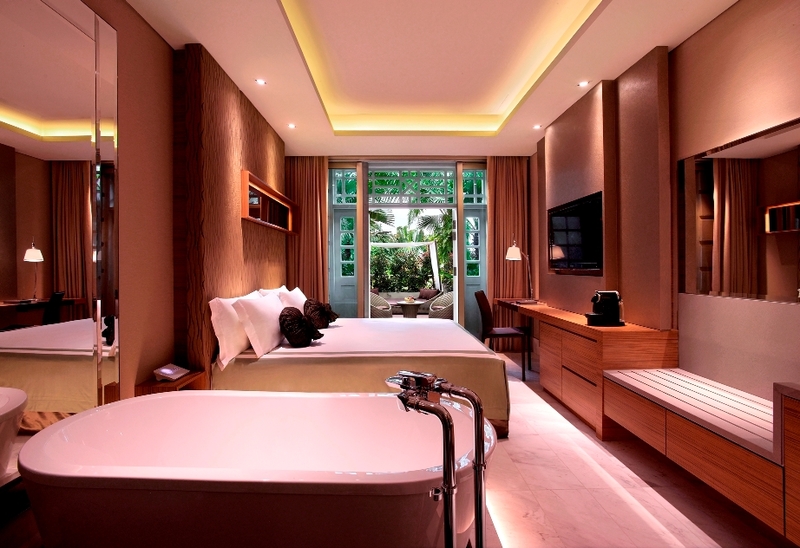 A stay at Hotel Fort Canning also places you in the very heart of the lush Fort Canning Park, a sanctuary in the city offering verdant foliage and rich history. 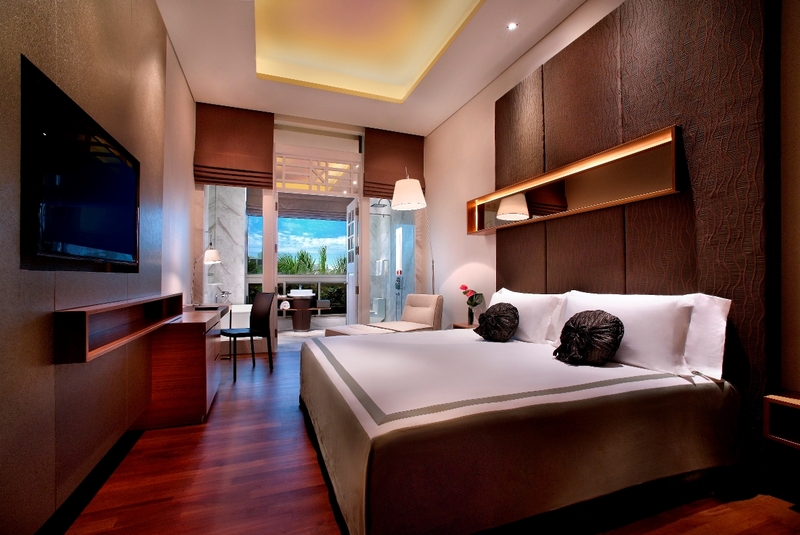 Styled by the renowned DP Architects, the 86-room hotel is home to a stunning collection of guest rooms and suites to choose from, each perfect for a romantic weekend or refreshing getaway. Take a lazy swim through space in our two landscaped swimming pools, each filled with mineral water free of chlorine and safe for all skin types. Then complement your stay with a local or international dining experience of your choice at the hotel’s The Salon and Tisettanta Lounge.